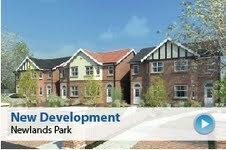 With over 20 years experience in providing Prestigious Building Solutions throughout the North West. In delivering design and build concepts through to completion; incorporating total new build, conversions, extensions, renovations, fitted kitchens and bedrooms, bathrooms, swimming pools, home gyms/leisure suites and home cinemas. Whatever you are looking for we have a solution.